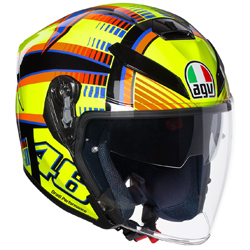 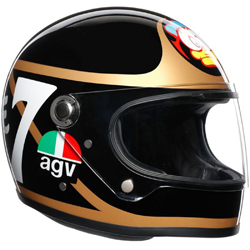 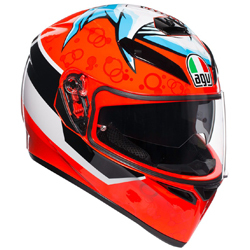 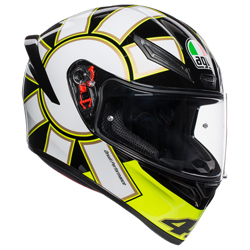 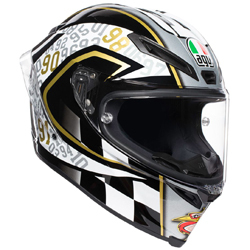 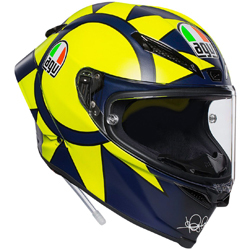 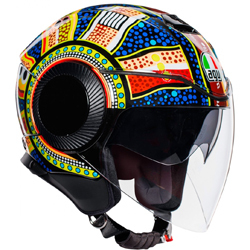 AGV Veloce S is a street friendly helmet with the high-performance features found traditionally in a racing helmet. 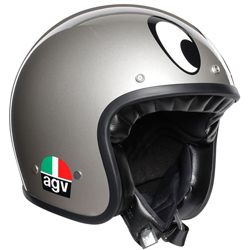 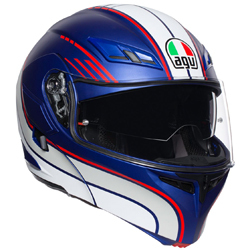 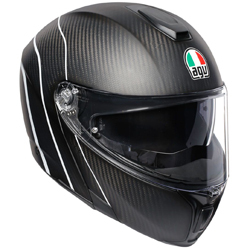 The AGV Veloce S is a premium sports helmet incorporating a street friendly package and high-performance features. 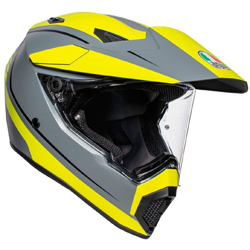 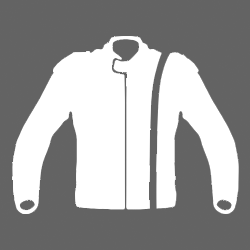 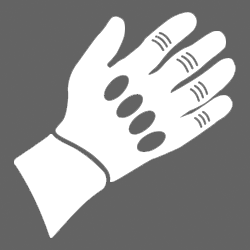 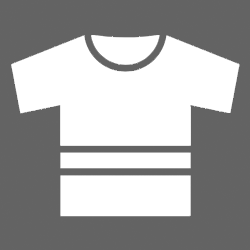 The street friendly interior is designed to provide a pressure-free, embracing, sturdy fit, whist the Fibreglass, Carbon and Aramid composition of the shell provides the necessary protection of a top level sports helmet. 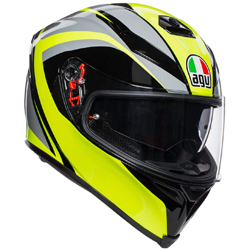 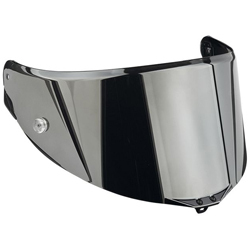 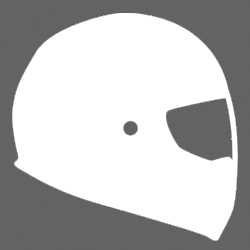 This helmet is ECE 22.05, USA DOT and ACU Gold approved for use on UK tracks ensuring you will be protected for all scenarios whether you are competing, commuting or touring the streets. 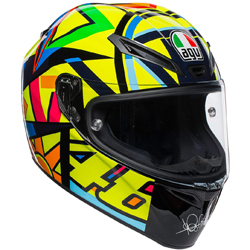 If you are a serious rider looking for a new helmet capable of protecton whilst on the track and the comfort essential for the road, the AGV Veloce S is the helmet for you.